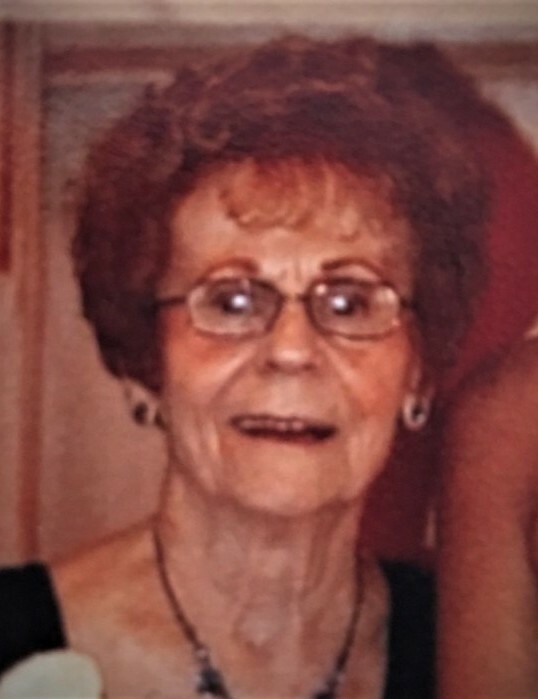 Lorraine Nowak (Rybacki) of Grand Rapids went to be with her Lord and Savior Monday, February 4, 2019 at the age of 94. She was preceded in death by her husband, Edward; sons David, Ed and Ron. She will be remembered by her sons Michael (Sue), Dan (Gwen), John and Tom; daughter Linda (Tim) Kurek and Carol Nowak. Lorraine was a long time supervisor at Rockford Fosgate and an avid flower gardener in her spare time. There will be a visitation, Friday, February 8, 2019 from 2-4 and 6-8 pm at Memorial Alternatives, 2432 Fuller NE, Grand Rapids, MI and a Memorial Service, Monday, February 11, 2019 at Sacred Heart of Jesus, 156 Valley Ave SW Grand Rapids, MI at 11 am. The family will greet friends 1 hour prior to the service.